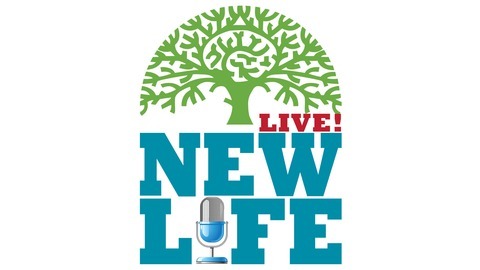 I learned how to forgive and get unstuck at your New Life Weekend! How can I date without the fear of taking the next step? My 15yo son is blaming me and calling me paranoid like he heard my abusive ex-husbands say. How do I draw the boundary between unconditionally loving and enabling my 19yo gay son? 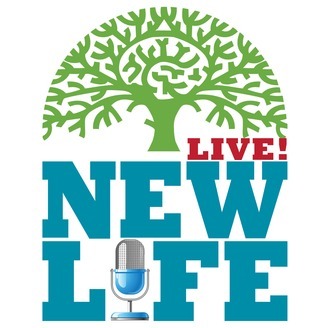 It meant so much for me to surrender all of my concerns to God at the New Life Weekend. My girlfriend of 3mos turned cold and I feel hurt; did I get too attached too fast?